Blue Origin wants to build a new facility that would connect to the rocket manufacturer's north campus within the Exploration Park at NASA's Kennedy Space Center, Florida Today reported Friday. The report said water management district documents show that the 90-acre "South Campus" proposal includes a warehouse as well as roads for the company to transport its New Glenn launch vehicles and related platforms. The planned extension will house activities that complement those conducted in the north campus, where Blue Origin personnel currently work on two New Glenn variants slated to launch no earlier than 2021. 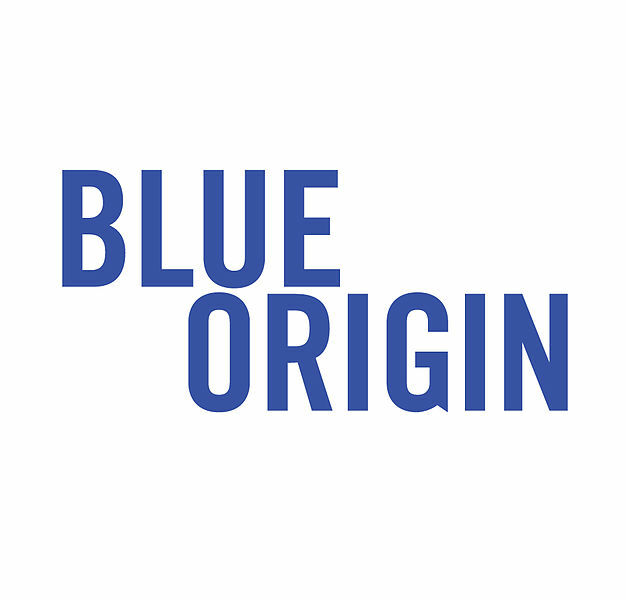 Blue Origin aims to begin the construction project in July and complete the final phase by March of next year.